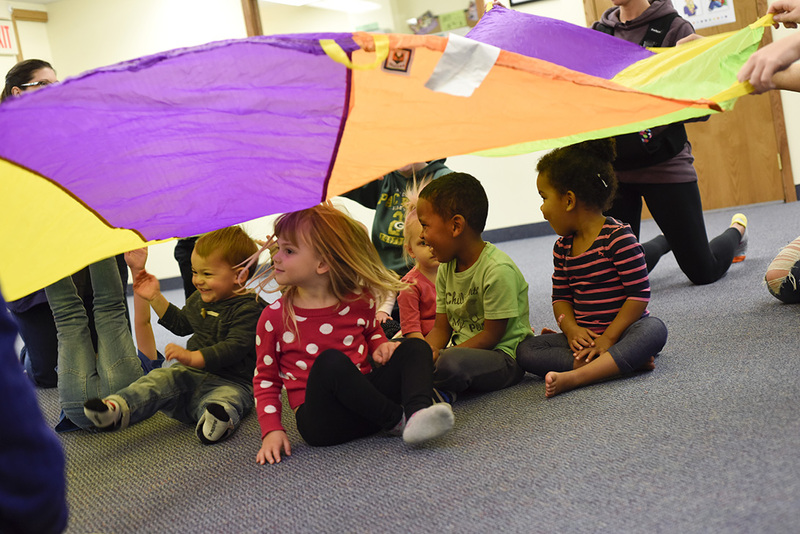 My ideal world would be like the most perfect Kindermusik class, where everybody gathers together regardless of age, race, color, gender, sexual orientation, political views, or social class. Where there are no weapons, nothing more dangerous than the possible collision of two children moving with excited enthusiasm. Where there is support, and love, and kindness; a working together to provide the best experience for all of the people in the room. Where people sing loudly, dance freely, and let their guards down, because none of it matters in a Kindermusik classroom. Where we lift every person up. Everyone. Because every individual in that classroom is of value. Each day, I am thankful, sad, and appreciative; depressed, joy filled and angry with what is happening in our world. But when I step into that Kindermusik classroom, that is where I am convinced that the healing begins, and changes start.